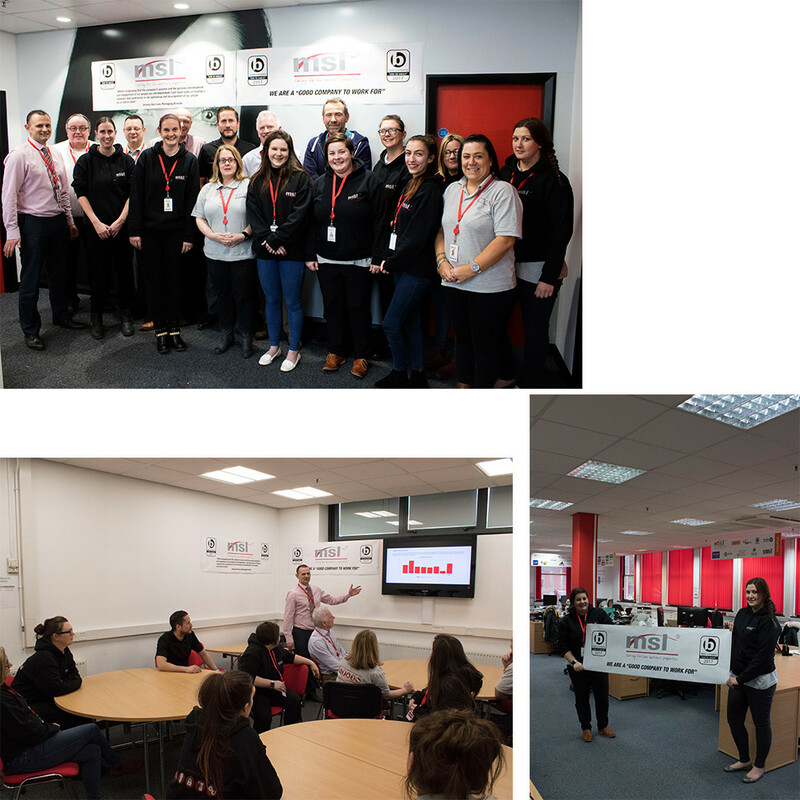 MSL Best Companies Day 3rd March – A Great Success! In 2016 MSL started a journey to become a great company to work for and set about identifying the vision and values of the company and putting in place the structures to realise our objective. Home » News » MSL Best Companies Day 3rd March – A Great Success! MSL are delighted to have celebrated #BestCompaniesDay on Friday 3rd March along with similar companies nationwide which strive to engage with employees and create a great working environment. “Our accreditation programme is the standard for workplace engagement. We hope to better ourselves in coming years and have taken on board all feedback presented as a result of the survey.